We’re only a few days away from the unveiling of Samsung’s next flagship smartphone at the MWC ‘unpacked’ event on February 21 and it’s only expected that leaks and rumours will come in plenty until the day. Today, we have the first live image of the Galaxy S7, which puts to rest all the renders we have come to see of the device. The leaked image comes in from Vietnam and shows the back of the device which tells us a lot of things. Firstly, the rumours that all the S7 models will have an ‘edge’ is true. 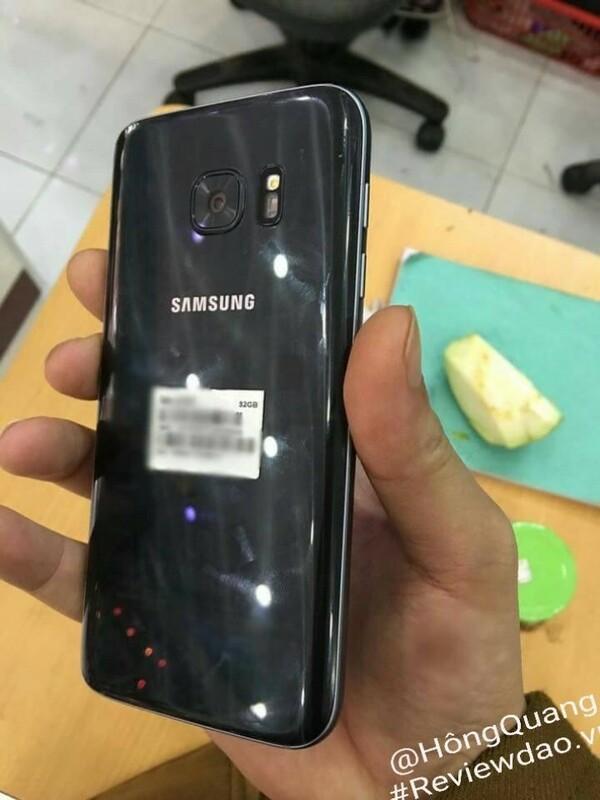 The image shows the 5.1-inch Galaxy S7 variant having a curved back. We also see that the camera on the back comes without a bump, which again confirms past rumours. The back seems to be of glass, and indeed, that’s what we’re expecting. The device also comes with a metal frame. This may be a prototype device and the final product will look a lot more polished. On the design front it looks like Samsung has another winner on its hands. 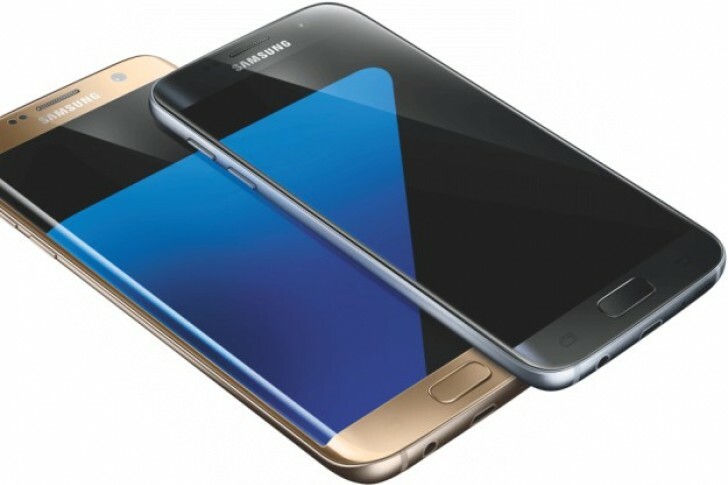 The Samsung Galaxy S7 upon launch is expected to to feature a 5.1-inch Super AMOLED display with Quad HD resolution, a new 12 MP BRITECELL camera with f/1.7 aperture, and a 5 MP secondary cam. Two SoC configurations are expected. One being a Exynos-based version and the other a Qualcomm-powered model. The battery is expected to be upwards of 3500mAh.